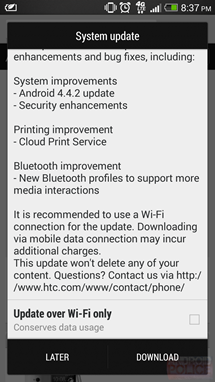 Earlier today, we reported that KitKat updates for the HTC One on both T-Mobile and AT&T had received technical approval, meaning a rollout was imminent. 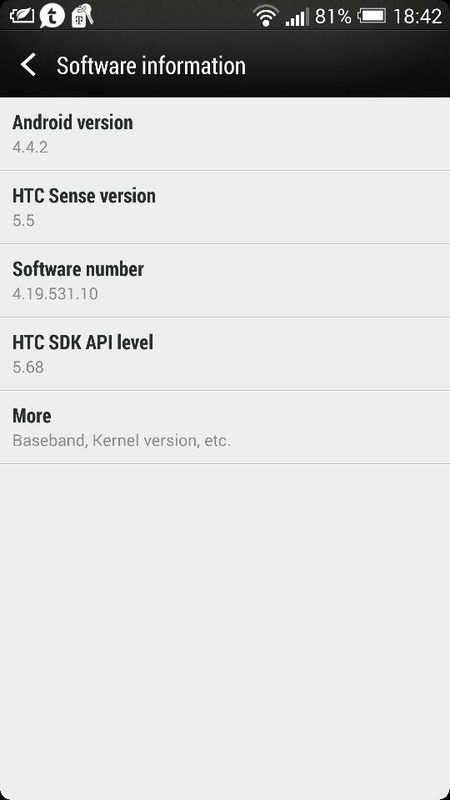 Anxious HTC One owners on T-Mobile shouldn't have long to wait now - the official rollout has begun, with confirmation coming from users on XDA and Google+ (1, 2, 3). 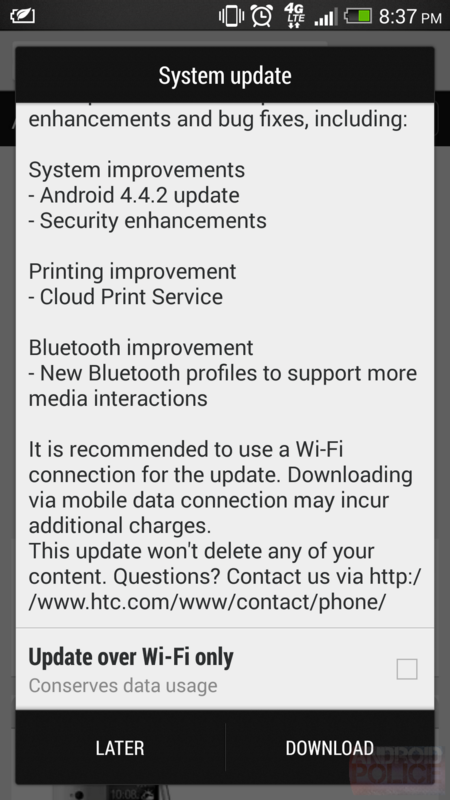 If you've got a T-Mobile connected HTC One, now's a good time to start spamming your update button. AT&T users, the wait shouldn't be long now.